Abraham Lincoln has been on my mind lately. 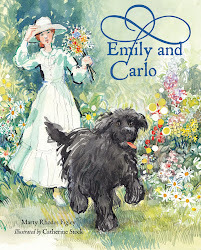 His birthday is next week (Feb. 12) plus a few days after that I will be sharing my book about him at the National Portrait Gallery and celebrating Presidential Family Day along with representatives from the wonderful President Lincoln's Cottage. I have always admired our 16th president. After all, he’s the guy who wrote the Gettysburg Address, freed the slaves, and won the Civil War. Before his tragic assassination, Lincoln envisioned joining our war-torn country back together again, promising forgiveness, “With malice towards none, with charity for all.” Many Americans, including me, rate him as our greatest president. 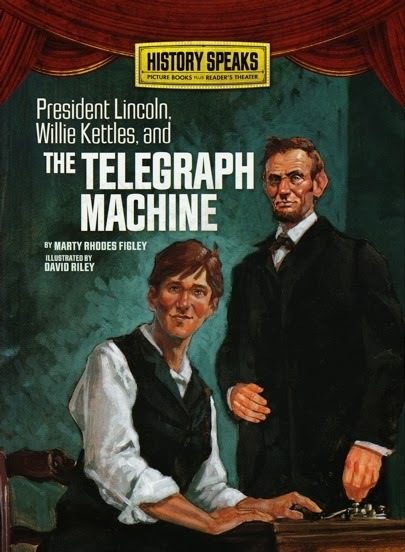 But four years ago, after researching and writing my children’s book President Lincoln, Willie Kettles, and the Telegraph Machine I loved him even more. 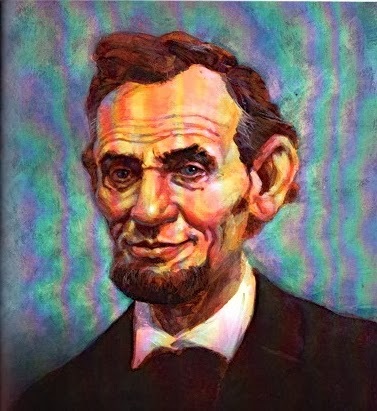 Not a country bumpkin, Lincoln was interested in new ideas and concepts. He is the only president to hold a patent. In 1849 Lincoln invented a device that lifted boats over sandbars and other obstructions. When Lincoln was president the telegraph had been around for several decades. But Lincoln was the only world leader to see the value of it in battle. By spring 1862 Lincoln was using it to give orders to his generals in the field. He called the telegraph messages “lightning messages” because he could send and receive information so quickly—in real time. This new electronic technology had a profound influence on how Lincoln commanded the war. The War Department telegraph office was next door to the White House. Many of the young men who worked there were barely out of their teens. 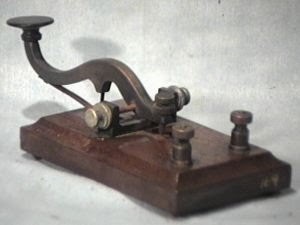 Willie Kettles, the youngest telegrapher, who took the momentous message that Richmond had fallen, was only fifteen. 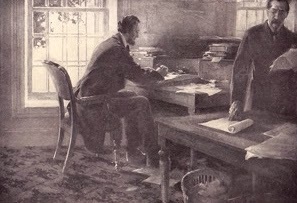 David Homer Bates, manager of the office, later wrote a memoir Lincoln in the Telegraph Office. According to Bates, Lincoln was kind to all the telegraphers. To me the mettle of a great person is shown by how they treat others (especially others with less power). Bates said Lincoln regularly told jokes and used humor to diffuse tense situations. After reading about Lincoln in the telegraph office, I appreciated another aspect of his greatness. I enjoy ending a blog with a recipe. Plus, it gives me an excuse to bake! According to the Lincoln Home website, the man loved cakes. And his wife, Mary Todd Lincoln, baked them for him. 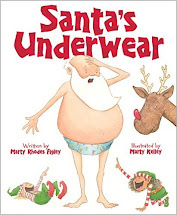 I would have too! Here’s the recipe for Lincoln's favorite cake. 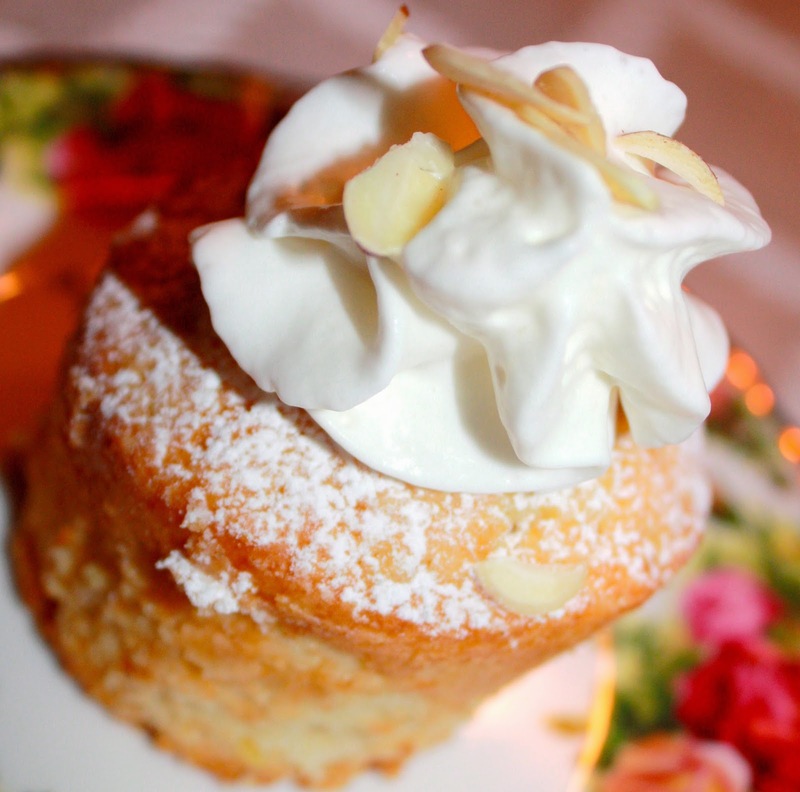 If it were up to me, I'd name this fabulous confection "Abe's Heavenly Almond Delight." I can see why the man liked it! Add to creamed butter and sugar, alternating with milk. Stir in almonds and beat well. Pour into prepared pan and bake for 1 hour, or until a toothpick inserted comes out clean. Turn out on a wire rack and cool. When cool, sift confectionary sugar over top. I won’t lie, this recipe was a little difficult to make—but worth the effort. I decided to bake cupcakes and used very well-greased, floured silicone muffin pans. You could also use nonstick greased metal tins, or regular tins with cupcake liners. Bake them until light brown and springy on top (about 25-30 minutes, depending on size of your cakes). Cool cakes at least 10 minutes before removing from pans. Delicious—especially with a little whipped cream! This one's for you, Abe! I'll be speaking and reading from my Lincoln book on Feb. 15, 2014, 1 p.m. at Kogod Courtyard, National Portrait Gallery.